This product was introduced to me over 10 years ago as a gift and boy did it change my life! 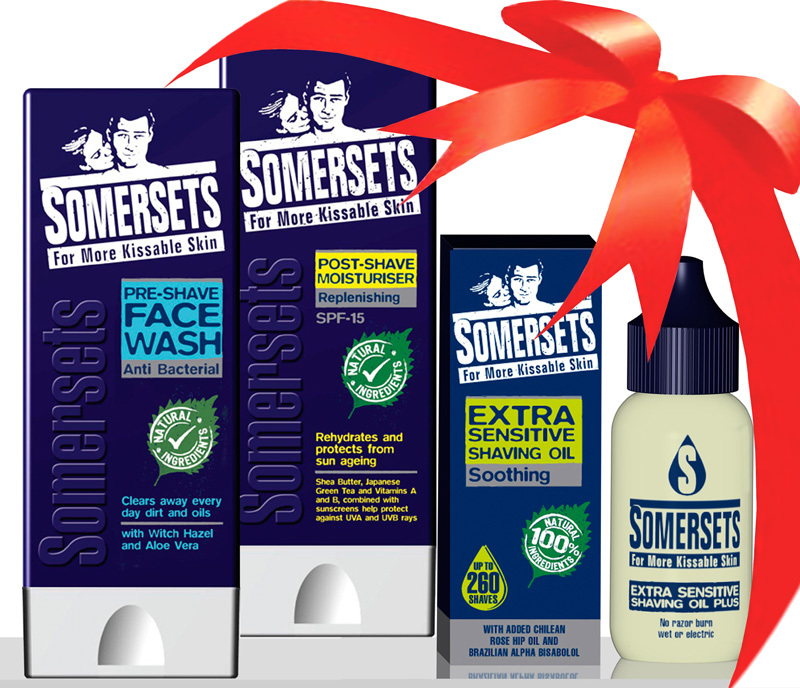 Having a skin condition meant I could never use soap on my face, and blade shaving was never carried out because of this. 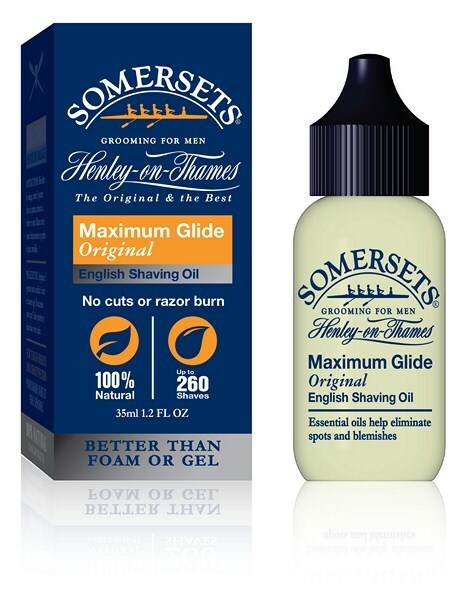 With Somersets extra sensitive shaving oil, I have never had to go back to using the electric razor and never have any skin irritations associated with shaving. An absolutely awesome product with a spare always on hand. Notify me of updates to Extra Sensitive - New Size 15ml, lasts up to THREE Months!